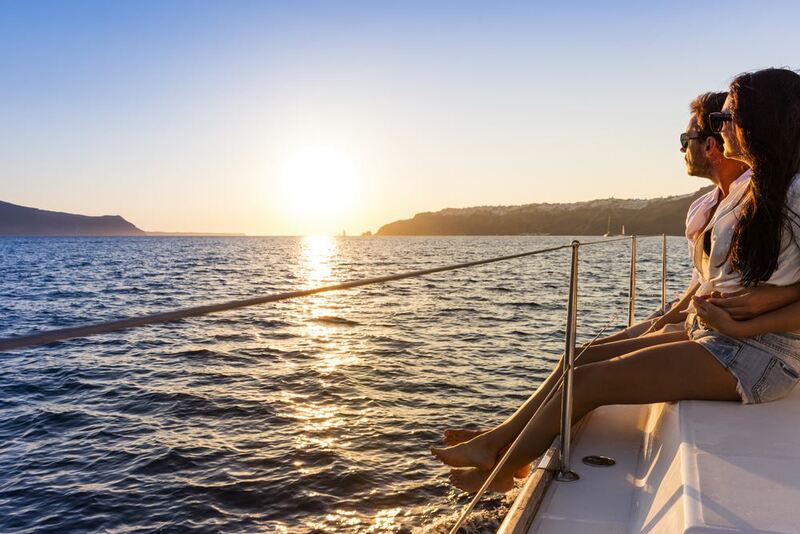 On this wonderful sunset sailing trip on the Spanish island Menorca you will experience the most beautiful time of the day on the water. First the sails are set as long as the sun is still visible, and then sail for about 1.5 hours along the stunningly beautiful north coast of Menorca. You moor at crystal clear spots in the Fornells Marine Reserve, where you will have the opportunity to enjoy your time snorkelling and swimming. During this time you can also enjoy an aperitif in the warm rays of the sun with a view of the glittering surface of the sea. After enough relaxation, you can go on to the open sea. End your romantic day and watch how the sun sinks bit by bit into the sea. You will be amazed how the breathtaking play of colours changes the horizon and you can enjoy this unforgettable moment. 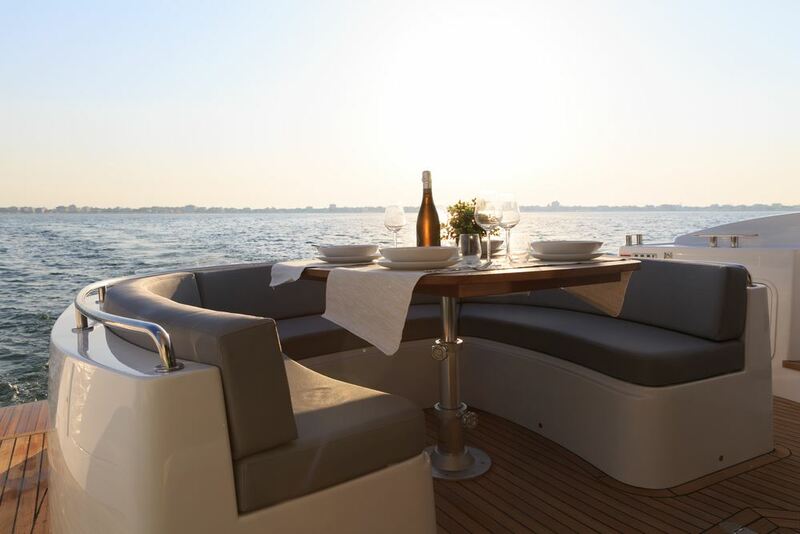 In the tranquillity of the evening you will then sail back to the harbour, which conveys a very special flair. Particularly in the summer season, the gentle breeze makes the evening temperatures on Menorca very pleasant at dusk. Experience the sunset of Menorca in this unique way! The boat trip is ideal for a romantic wedding proposal or simply a joint evening at sea.